Harold Alexander was a competent saxophonist and dynamic flutist whose early and mid-’70s albums for Flying Dutchman and Atlantic blended originals, soul/jazz and R&B effectively. Alexander recorded three albums (including a live ‘Montreux Jazz Festival’ record in 1972) and contributed to various other recordings during his career. After a very brief period of recording music, from about 1967 to 1974, Alexander disappeared from the music scene. He is alleged to have commented on the music industry by saying: Most people don’t know what happened to me…I guess they think I’m gone. They didn’t kill my spirit, but they killed my desire to share”. Before his removal from the scene of recorded music, Harold Alexander provided the world with some incredibly funky jazz fusion tracks with a distinct otherworldly craziness. 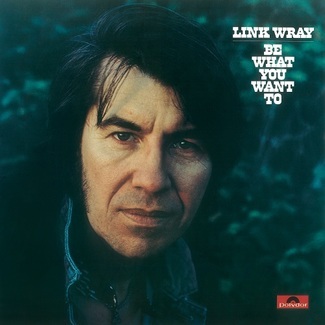 His most recognized LP is 1971’s Sunshine Man, on Flying Dutchman Records. On that album, the most sought after groove is the straight up banger “Mama Soul”, which features insane scatting over a delicious funky flute and organ driven beat. An immaculate six minutes of mental vocals and Alexander’s flute doing exactly what the vocals are doing. 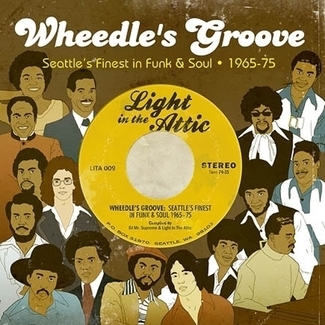 It comes as no surprise that “Mama Soul” was sampled multiple times by artists from ‘Blackalicious’ to ‘DJ Shadow’. Another highlight (one of the many on this album) is the adept double beat from iconic drummer “Bernard ‘Pretty’ Purdie” (husband to Aretha Franklin & known for his work with Isaac Hayes, Cat Stevens, B.B. King & Joe Cocker) who is delivering some of the most tight and wicked drum-skills known to man. Bass duties here are filled by another icon: the award winning “Richard Davies” (known for his work with Miles Davis, Bruce Springsteen, Van Morrison, Frank Sinatra & Leonard Bernstein). Production of the album was handled by industry veteran “Bob Thiele” who produced & arranged countless albums from the likes of Art Blakey, Duke Ellington, Louis Armstrong, Quincy Jones, John (and Alice) Coltrane & Gil Scott-Heron. 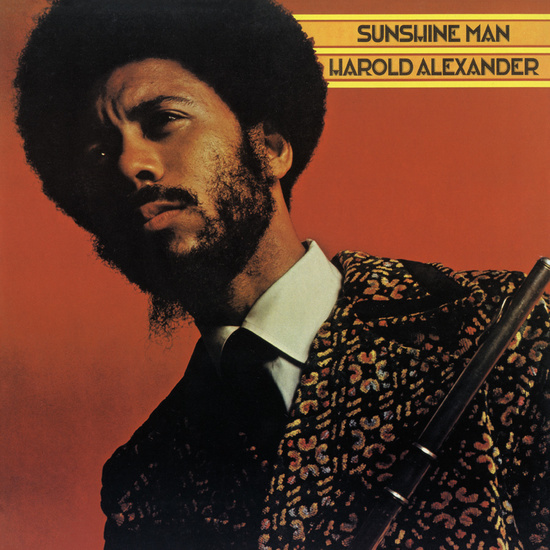 Harold Alexander’s Sunshine Man is pure bliss, free-form Jazz with hints of soul and P-funk (courtesy of ‘Jimmy Castor’ collaborator Richard Landrum on the congas) to cosmic music with both profoundly spiritual and resolutely physical dimensions. Sunshine Man is that rare record that’s both far-out and funky at the same time. 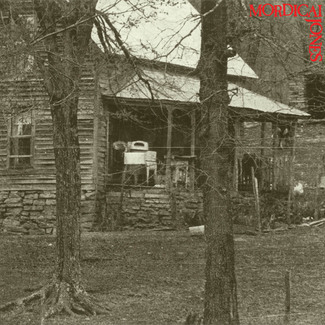 Originally released in 1971, now back available as a limited deluxe vinyl edition featuring the original gatefold artwork. To top all this off, this reissue also comes with extensive liner notes by Harold Alexander himself.